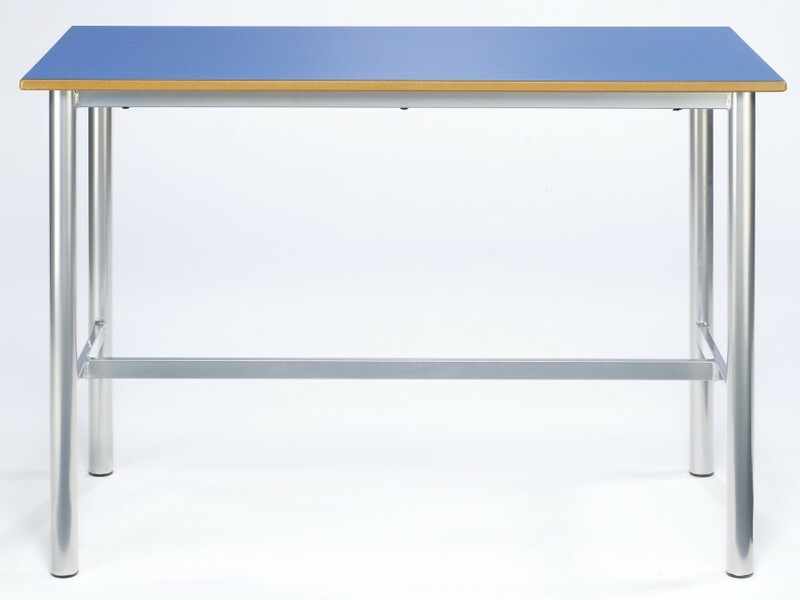 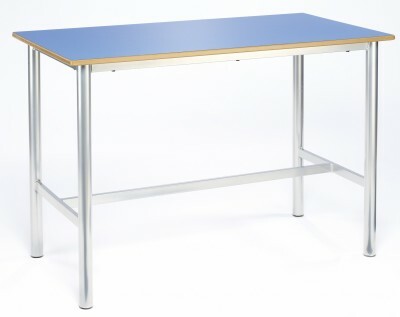 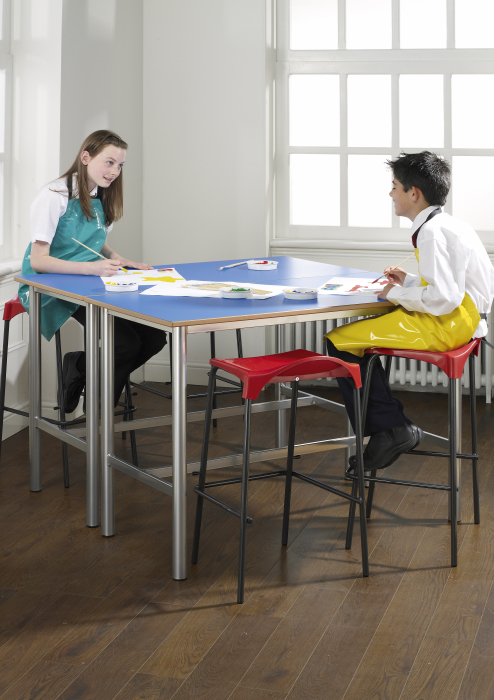 High-quality craft tables ready for use within classrooms, laboratories, Schools, Colleges and Universities. 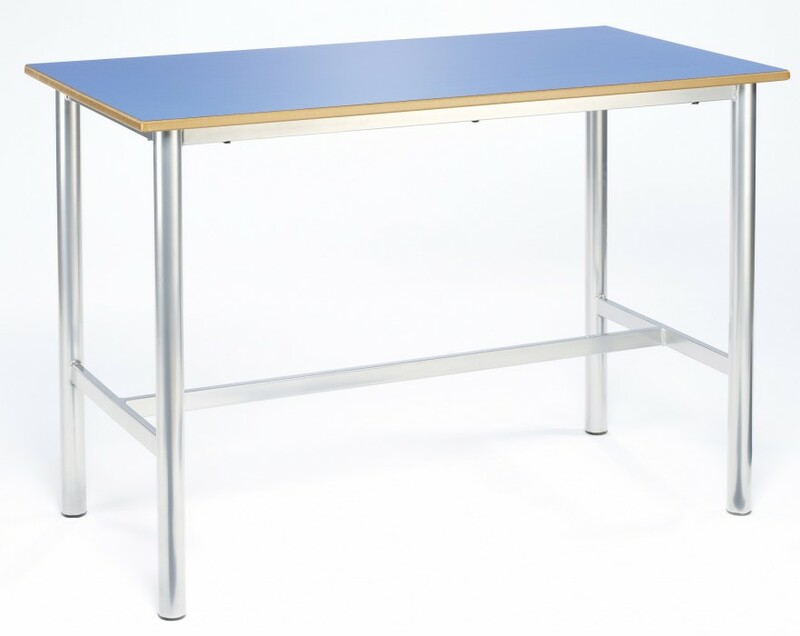 Available with an extra thick tubular frame and available in 4 table top sizes. 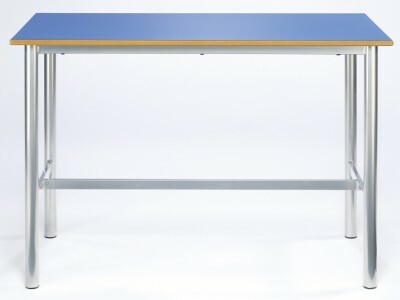 All tables delivered free of charge to mainland UK.